SASIKUMAR AND LAKSHMI MENON'S DATE FIXED! The audio launch of the latest Sasikumar-Lakshmi Menon film, Kutti Puli, was a relatively low key affair as it took place live on-air at a radio station during primetime hours in the morning. 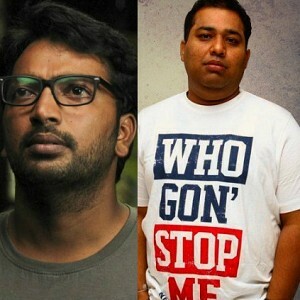 The film is directed by first-timer Muthaiah and has music by M. Ghibran. 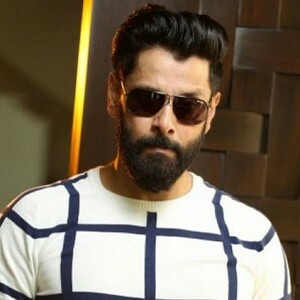 For quite sometime now, the makers have been very cautious about releasing the film at the right time to ensure that it enjoys good visibility. Now the date that has been fixed for Kutti Puli’s release is 30th May, according to the film's distributor Udhayanidhi Stalin of Red Giant Movies. The film is bound to receive decent promotions as its been acquired by Sun Pictures who will use their home network to advantage. We will have to wait and see if this will be yet another 100 day repeat from Sasikumar and Lakshmi Menon. 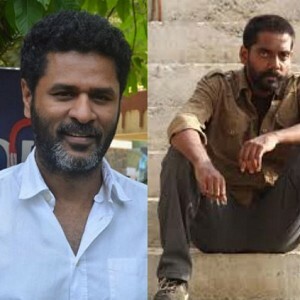 Prabhu Deva’s next big film is with this critically acclaimed actor! Check out. 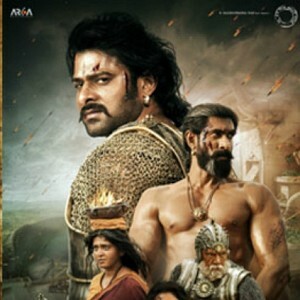 Next big film for the Baahubali man: Exciting details! Latest update on Hiphop Tamizha’s next film after Meesaya Murukku here! 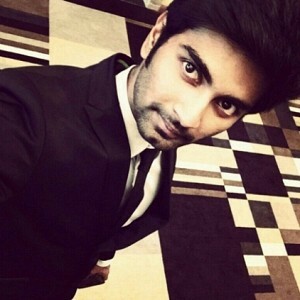 Surprise: Vijay Antony’s next with this rom-com director! People looking for online information on M Sasikumar, Sundarapandian will find this news story useful.